At Stand E10B, Labelexpo India 2018, visitors to Esko will see how it brings together integrated and automated solutions and links brand owners, designers, premedia and the pressroom together in a highly productive and efficient workflow. They will learn how it drives faster throughput, higher quality and ‘Right First Time’ production. 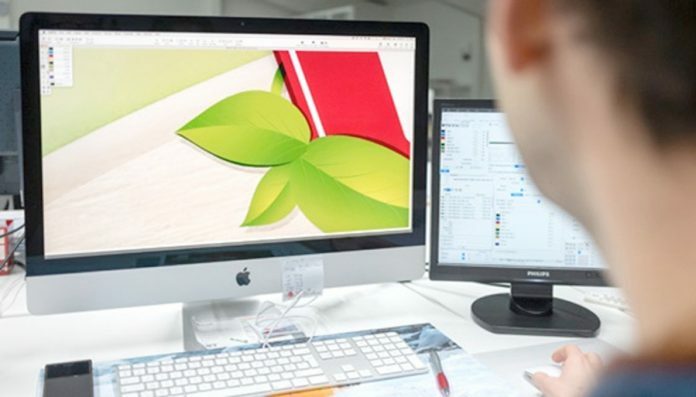 Visitors will be able to see demonstrations of each leading component of Esko’s Packaging Connected solution for labels, including job management, design and editing. Automation Engine QuickStart for labels solutions is a turnkey solution for label converters that optimizes printing and allows them to ramp-up prepress productivity in a simple and cost-effective manner. The powerful workflow solution boosts production capacity without adding headcount. The standardized process flow for a label one-up takes the one-up from creating the job in the system all the way to the stepped file, ready for the press. Studio and Store Visualizer are the preferred solutions for designers, helping them to create better artwork and hyper-realistic 3D mockups for presentation, proofing and quality control. The automated creation of virtual 3D nine-view pack shots added to a digital job asset library drives a consistent consumer experience across all media channels, online and physical packs – and ultimately connects the consumer with the brand. The native PDF editor ArtPro+ reshapes prepress editing into an intuitive QA tool with fewer clicks. Within the editor routine, functions can be automated to speed up production. Novel features like the powerful preflight functionality within ArtPro+, and the new DeskPack plug-in Text Recognition will be demonstrated. Esko’s productive CDI Crystal XPS 4835 digital flexo imager and exposure system will also demonstrate the benefits of streamlined production. This computer-to-plate solution for flexo and letterpress plates reduces manual steps by 50%, operator time by 73% and errors by 50% due to less plate waste. It integrates and automates digital imaging and LED UV exposure to improve consistency and overall ease of use. Stand E10 will also have DuPont’s entire processing line so that visitors can actually witness the entire flexo plate imaging and process right at the show.